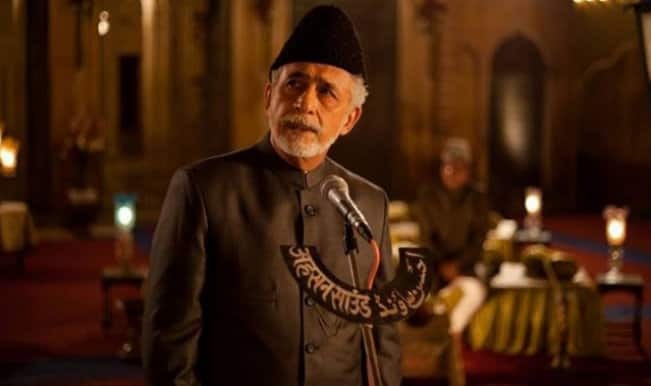 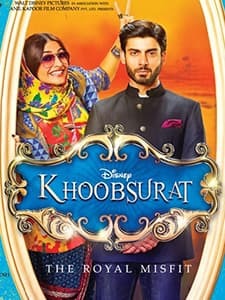 Produced by Anil Kapoor, Rhea Kapoor and Siddharth Roy Kapoor, Khoobsurat is a romantic comedy directed by Shashanka Ghosh. 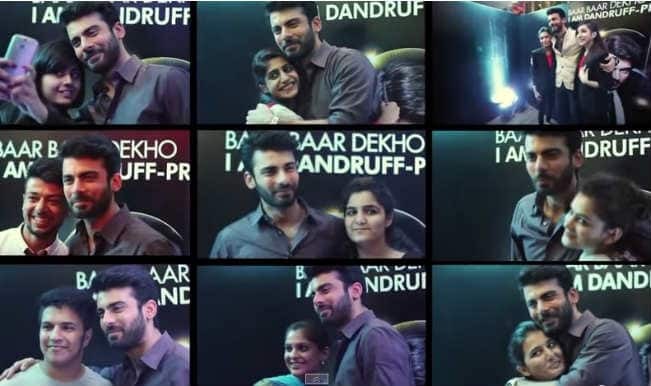 It released on September 19, 2014 and features Sonam Kapoor, Fawad Khan, Kirron Kher and Ratna Pathak Shah. 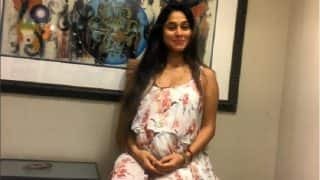 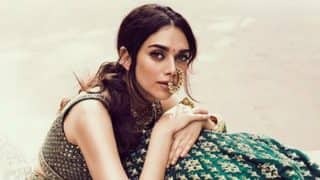 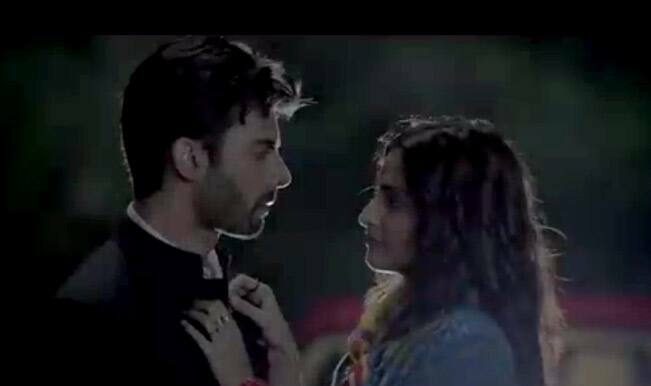 Khoobsurat is the story about an over enthusiastic, romantic girl falling for a royal prince, who is completely opposite of her. 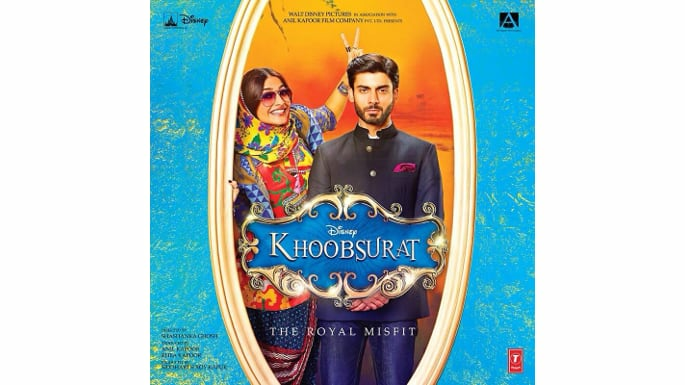 Khoobsurat shows how the young girl changes the life of the royal prince and his family and teaches them to live life to the fullest. 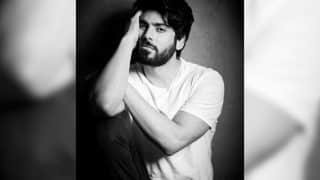 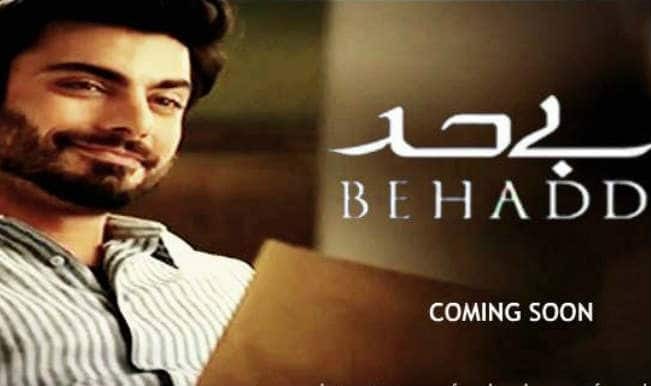 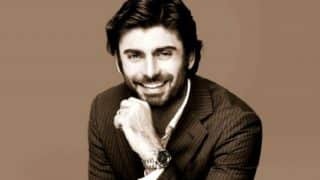 Fawad Khan still part of Battle for Bittora? 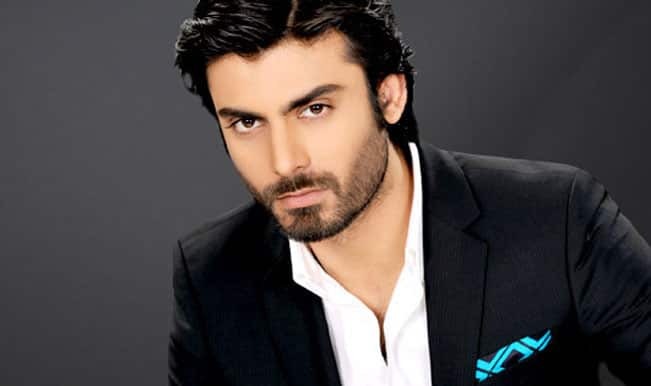 Fawad Khan birthday special: Top 3 performances of the handsome Pakistani actor! 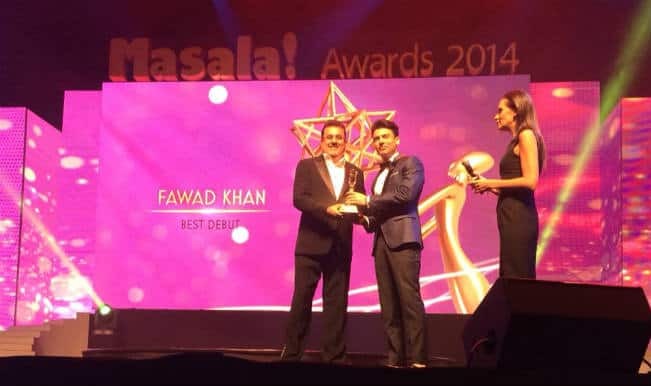 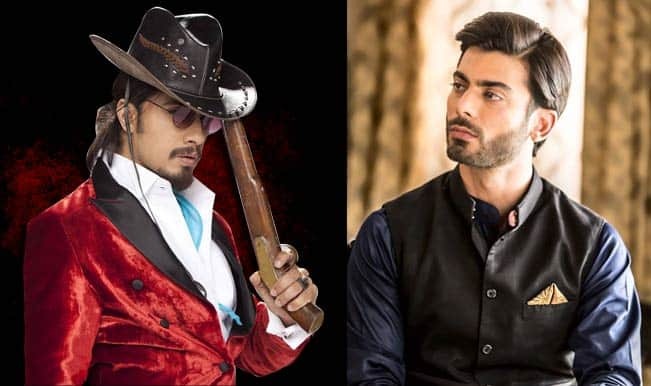 Fawad Khan vs Ali Zafar: Will the Khoobsurat actor beat the Kill Dil star in Bollywood? 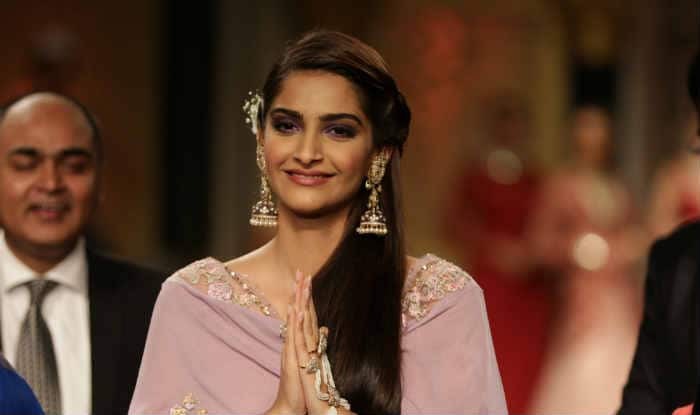 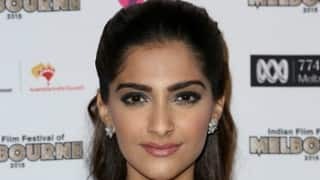 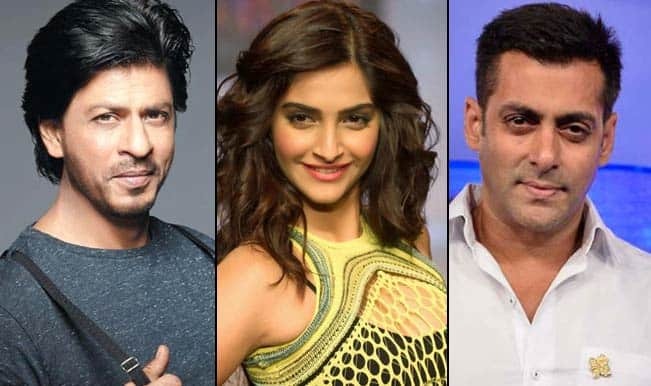 Sonam Kapoor proves her mettle; bags the opportunity to work with the Khans!